There is a growing interest in blockchain technology among the Chinese community, and Chinese President Xi Jinping described blockchain as a “breakthrough” in technology. Even with China’s ICO ban still in place, China and South Korea are among the 8 largest cryptocurrency markets, with 72% and 87% crypto-awareness respectively. Although their intent to buy cryptocurrencies is relatively low (4% for China and 2% for South Korea) the market opportunity they represent in terms of networking and blockchain development are tremendous. 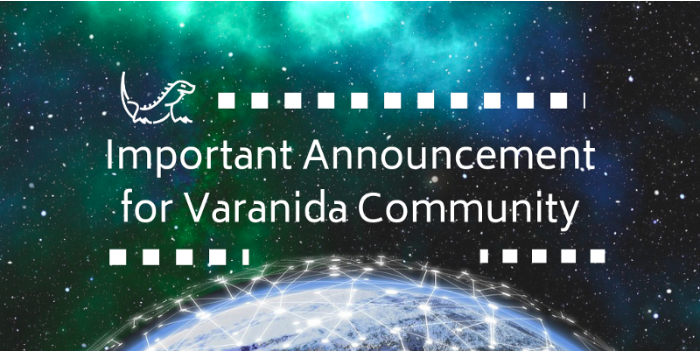 Since the official launch of Varanida, we have participated in several major blockchain-related events around the world, including Viva Technology in Paris, Blockchain Expo in London, and Consensus in New York. More recently, I had the opportunity to spend two weeks in Asia, attending meetings and conferences with blockchain experts and enthusiasts, including several meetings in Shanghai, Blockchain Week & Beyond Blocks in Seoul, and finally meetings and a meetup in Hong Kong. 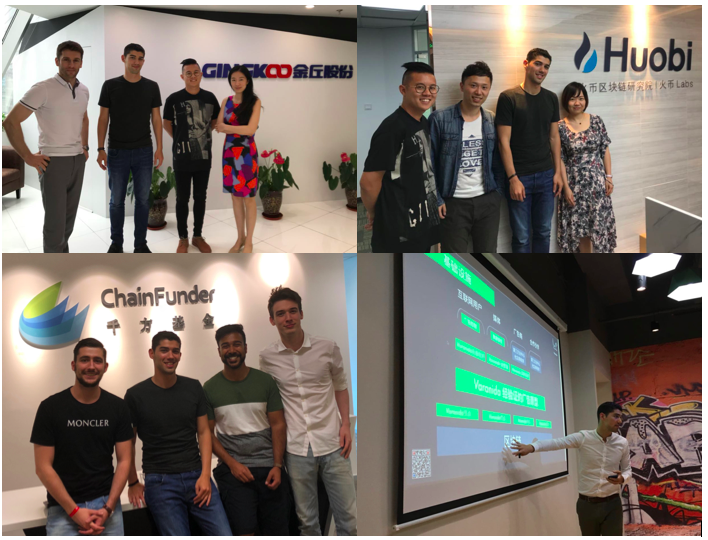 During this short yet rewarding trip, I met with several blockchain projects, funds, and service providers, and they all talked about the continued revolution of blockchain technology in developed Asian countries. Projects such as Ontology, NEO, and Penta are working on the decentralized dream of creating infrastructure that scales, with numerous applications built on top of their blockchain. Others are applying the blockchain principles to specific fields, such as Primas and their focus on content. Venture capital funding companies like Fenbushi Capital, DNA, and Kenetic are specializing in blockchain technology, and are actively encouraging blockchain projects to further support these developing services. Lastly, I got the chance to meet several famous exchange platforms, including Huobi, Okex, Kucoin, and Uex. 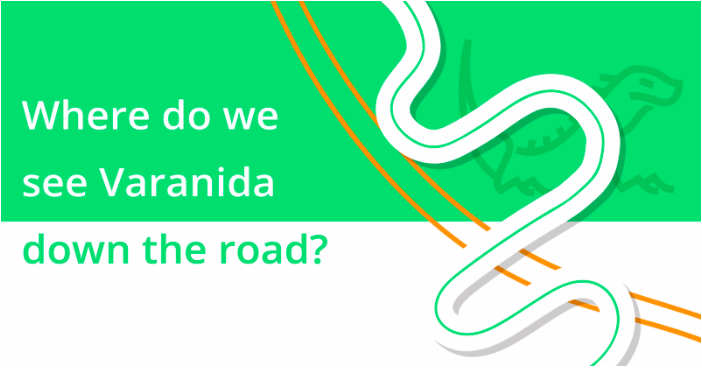 Since Day 1, Varanida has been a worldwide company, and it’s in our team’s DNA to focus our international efforts on countries that are receptive to change and innovation. In terms of blockchain technology, most Asian markets seem to be ready for mass adoption, because mobile and QR codes are everywhere, and also because these countries want to lead the way toward a new digital economy. 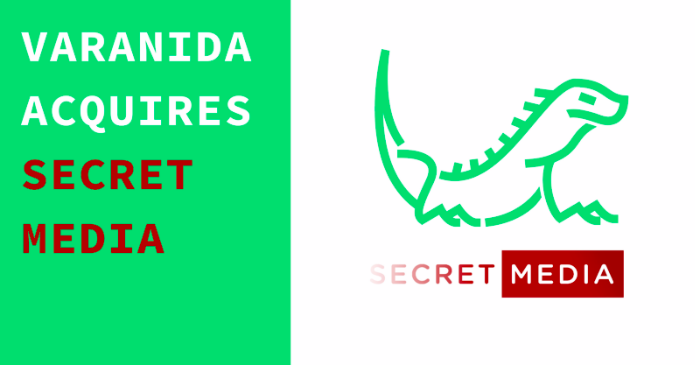 For Varanida, we feel that it would be a mistake to exclusively focus on U.S. or European markets when countless opportunities can be seized on the other side of the globe.